From user-uploaded videos to movies and music, YouTube’s got you covered. 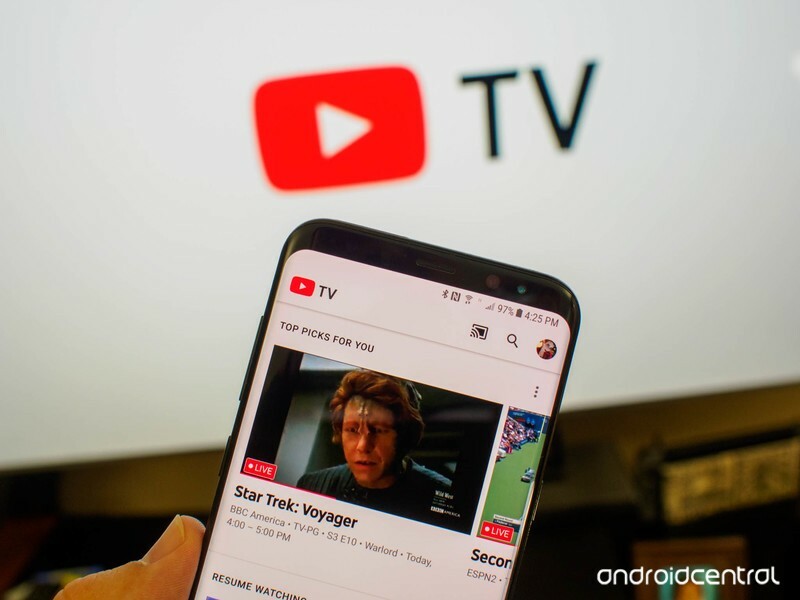 While YouTube continues to be the largest and most popular user-uploaded video site around, it’s since expanded into the markets of music streaming, live television programming, and even creating original content similar to Netflix and Hulu. It can be difficult to keep track of everything the YouTube brand is attached to these days, so to help keep you in the loop, here’s everything you need to know. No matter what new ventures YouTube decides to tackle, the company’s bread and butter will always be its main YouTube service for user-created content. Anyone can upload videos to YouTube, and with enough hard work and dedication, make money on them, too. You can subscribe to channels/users you’re particularly fond of, search for specific videos, and catch up with the most popular videos that are currently trending. 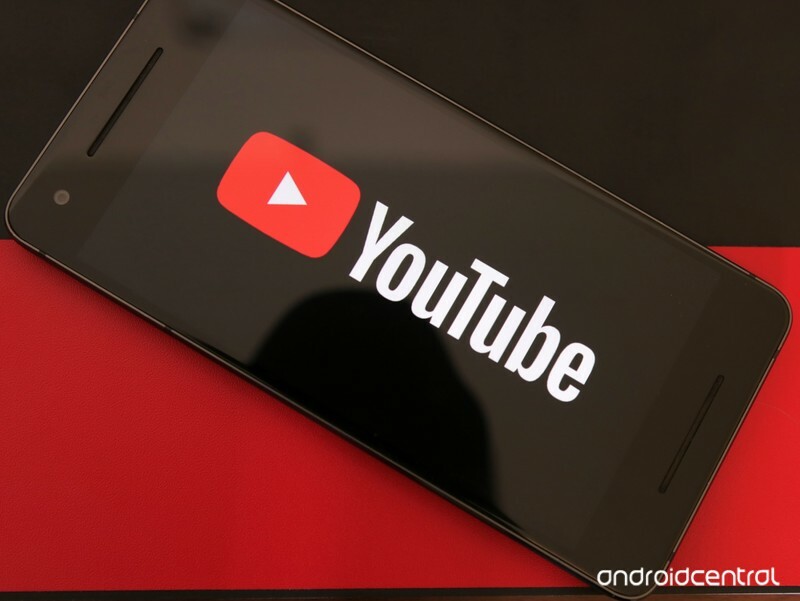 YouTube has always been free to use, and while there are paid versions we’ll dive into in just a minute, the main service itself can be accessed without spending a dime (as long as you’re okay with advertisements before your videos). In an effort to compete with the likes of Apple Music and Spotify, Google’s using its YouTube brand to take them head-on with YouTube Music. 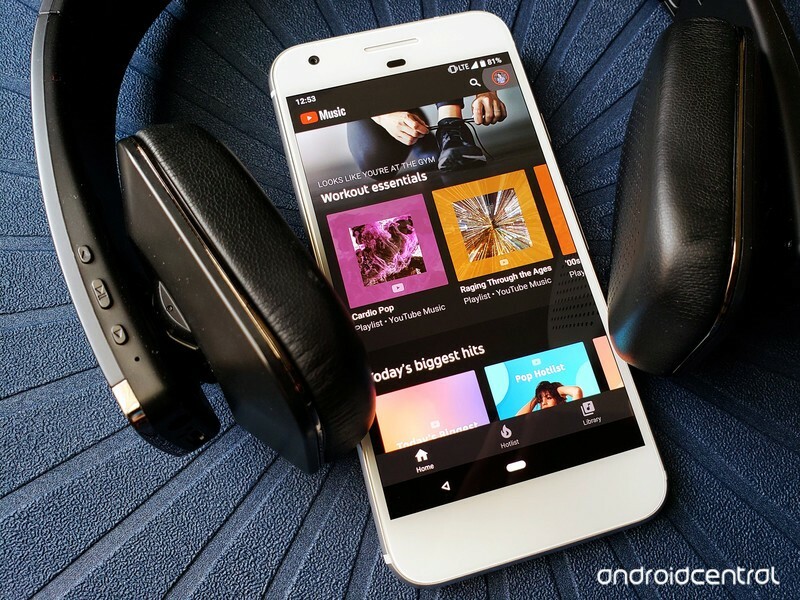 The end goal is to have YouTube Music eventually replace Google Play Music, and to ensure that transition process is as seamless as can be, Google’s confirmed that all of Play Music’s best features will eventually come over to YouTube Music — including a digital locker for storing all of your locally owned songs! YouTube Music is still in early access and gradually rolling out to users, but even in this inaugural stage, is showing a lot of promise. 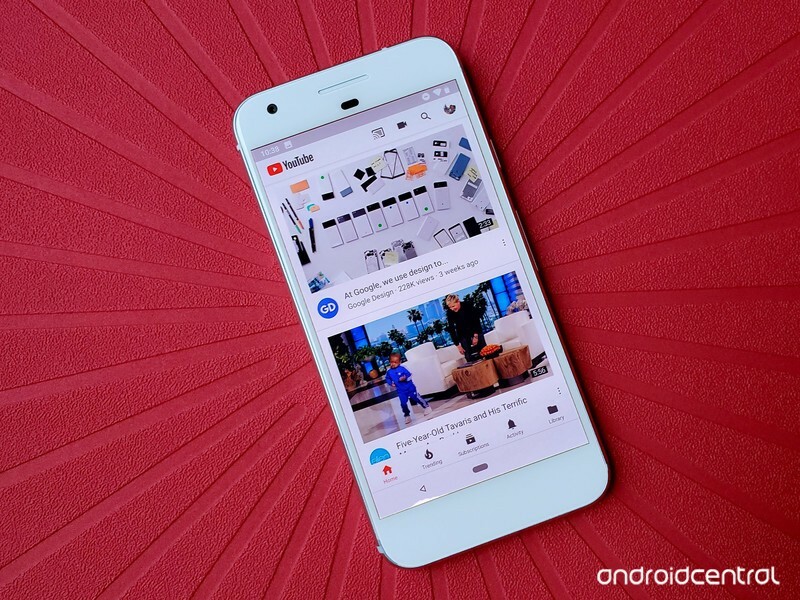 In addition to completely revamped mobile apps for Android and iOS, you can also access YouTube Music via a brand-new desktop site. 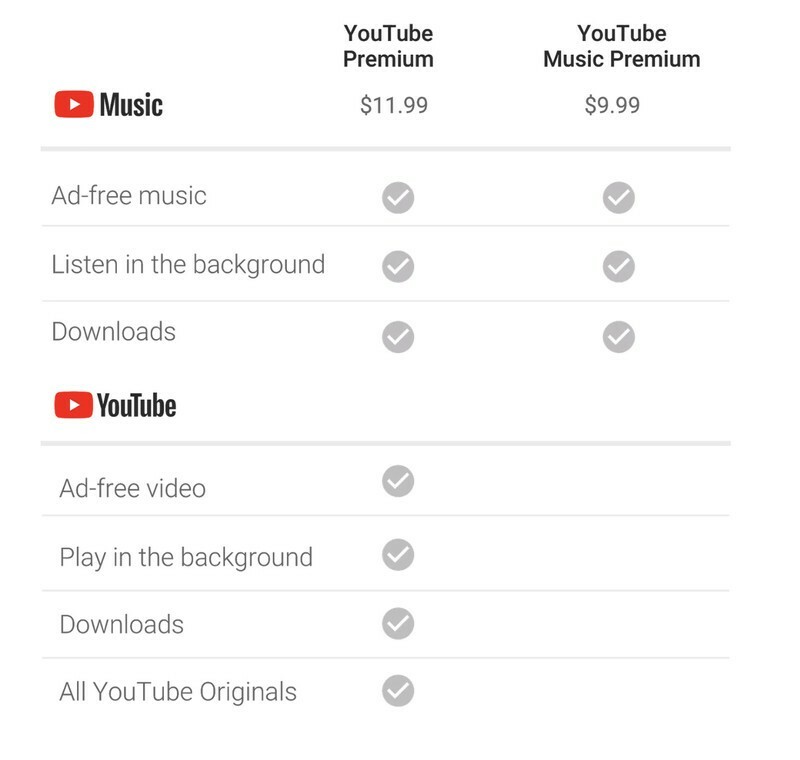 If you’re already paying $9.99/month for YouTube Music, you might as well throw in another two dollars and get YouTube Premium, also known as YouTube Red. This basically gives you the experience previously found with YouTube Red, and even though it now costs a couple bucks more each month, is still a tremendous value.